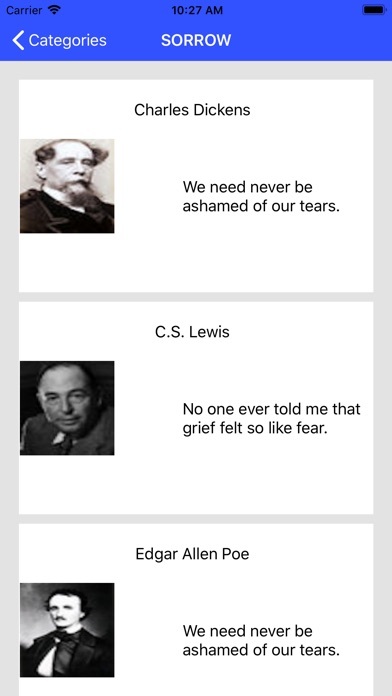 Download iInspire:Friendship free via AppsHawk. Take a minute. 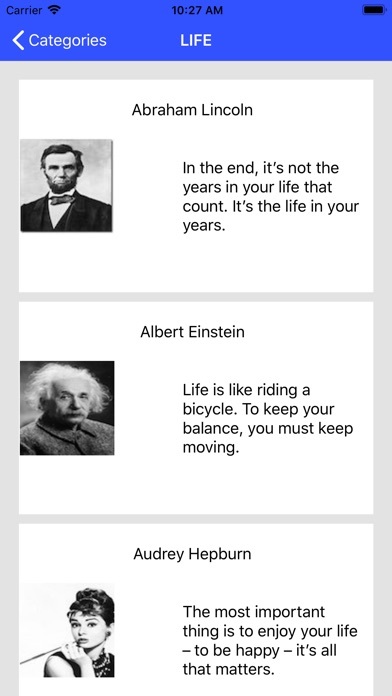 Reflect on the people you love and the people who love you with iInspire:Friendship. 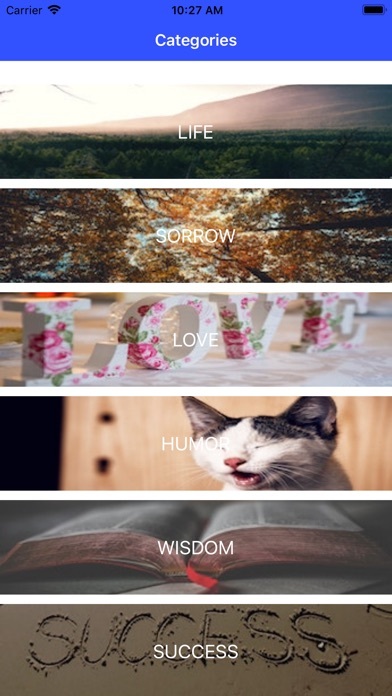 What emotional or spiritual chord binds you to these individuals? Are you truly a good friend? 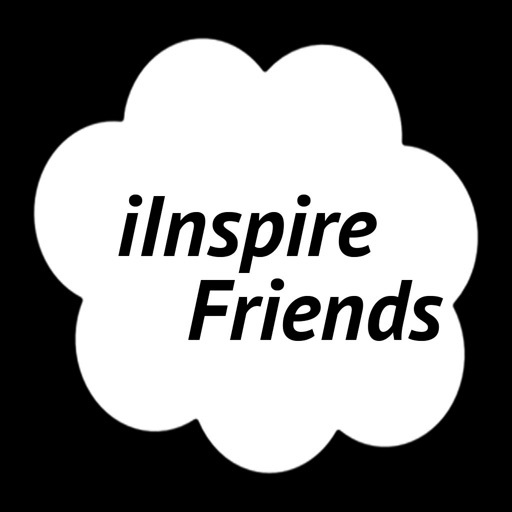 Learn what others have to say about this unique bond with iInspire:Friendship.